Priced just reduced and ready to sell! !For this beautiful neighborhood, Bring a offer! Don't miss this opportunity!!! 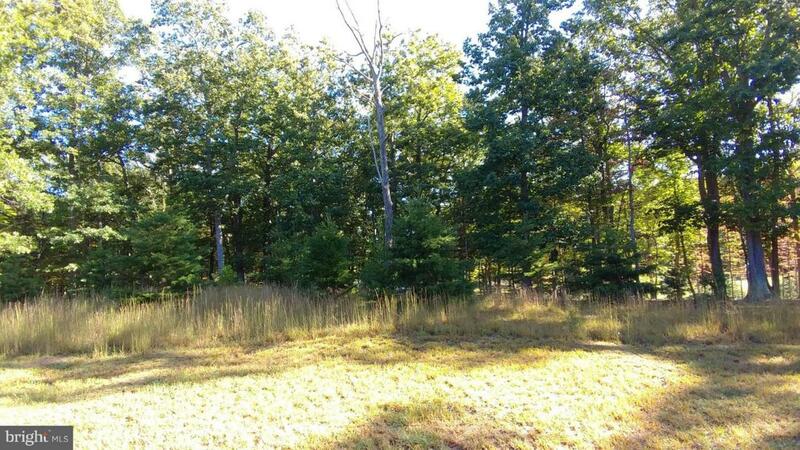 This amazing lot is situated in the mountain overlooking a lake! Build your dream home and wake up to this beautiful scenery every morning. All this and still less than a 45 minutes from Leesburg VA.